Last week, the Board of Directors of the Federal Reserve System in the US launched an official twitter account. It took the verified account just a couple of days to get over 14,000 followers. 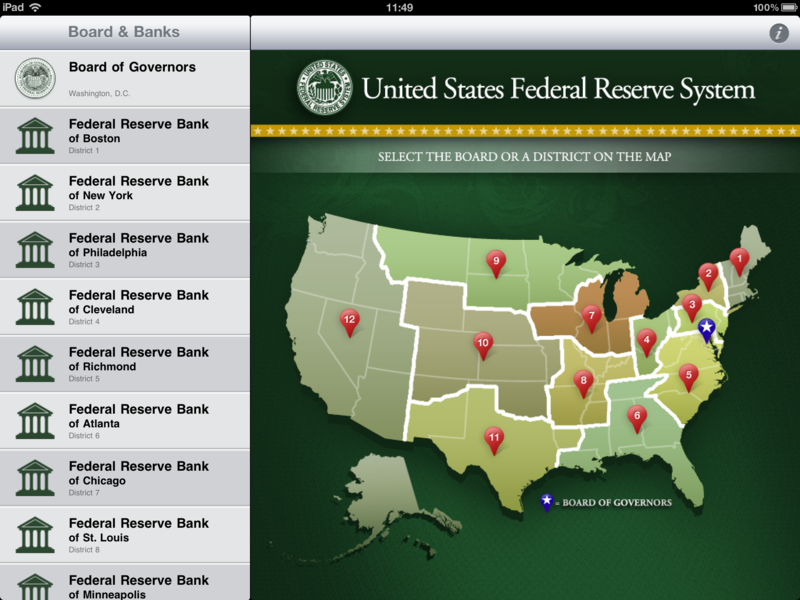 But will the Federal Reserve engage in conversation or just use twitter as a glorified RSS feed? This twitter account complements its social media presence which now also includes an ipad app, a youtube channel and a number of RSS feeds. This is a good signal and another validation from the highly regulated financial services industry. It is important to embrace social media and connect with your audience (employees, customers, investors, media/press/bloggers) on services like facebook or twitter. If PR and corporate communications could be a good and ‘safe’ place to start, you shouldn’t stop there. Demonstrate your understanding of those new communication channels, and prove your willingness to listen actively and engage in conversations. How proactive will the Federal Reserve be on twitter? Only time will tell. In the meantime, I have captured my initial comments on video. If it took quite some time for the Fed to create their twitter presence, quite a few districts in the Federal Reserve system haven’t waited so long. I invite you to watch my short video available on our official youtube channel.